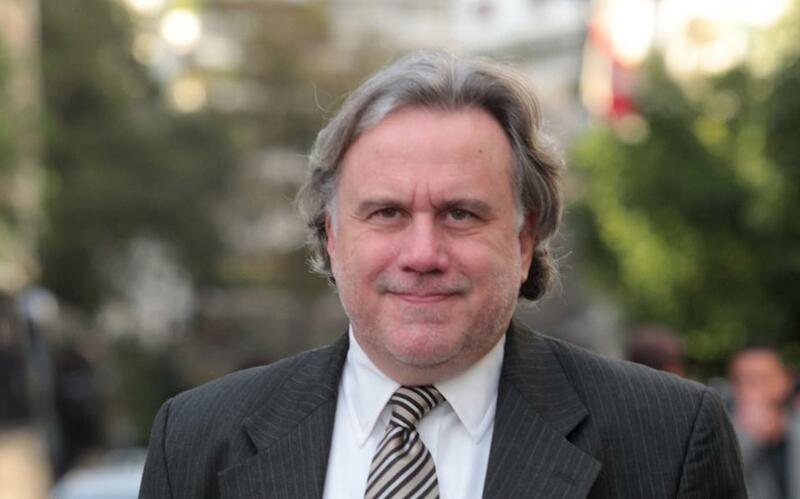 Greek Foreign Minister Giorgos Katrougalos will be in Paris tomorrow (Wednesday), where he will meet with his French counterpart, Jean-Yves Le Drian. According to the Foreign Ministry’s announcement, discussions will revolve around issues of regional and international interest, including the situation in Syria and Libya, as well as the European perspective of the countries of the Western Balkans. The agenda for the talks also includes the latest developments on the Brexit issue, following the decisions taken at the European Council on 10 April, the forthcoming European elections, as well as issues of European interest, such as European Security, Migration and the Multiannual Financial Framework of the EU.